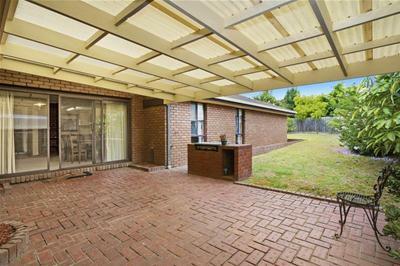 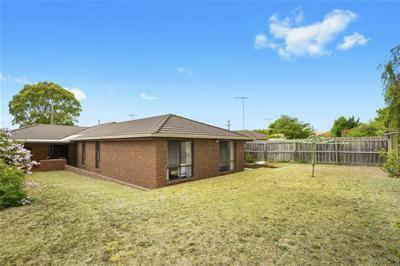 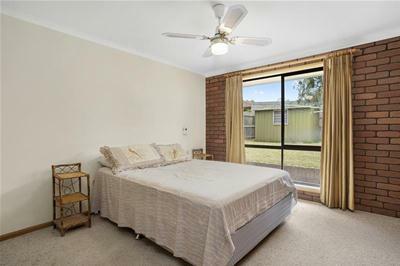 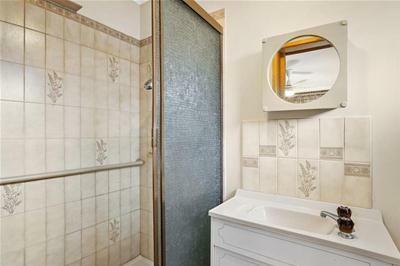 Situated within a short stroll to the Dorothy Street Shops, Kindergarten, Leopold Primary School and Parklands. 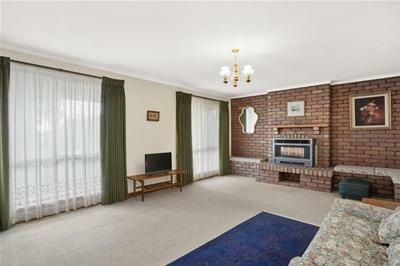 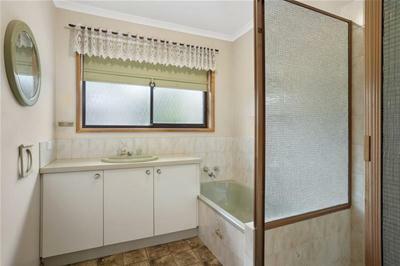 This solid built 1980s home has a lot to offer and the new owner could easily move in updating as they go whilst adding value. 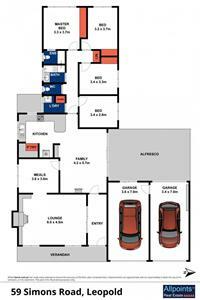 Comprising of four bedrooms, main with ensuite and three with built in robes. 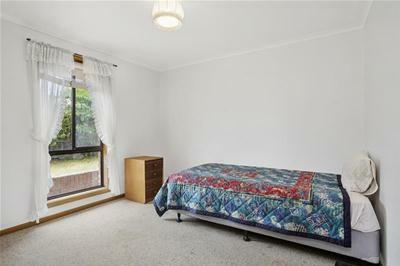 The fourth could be used as a bedroom or home office. 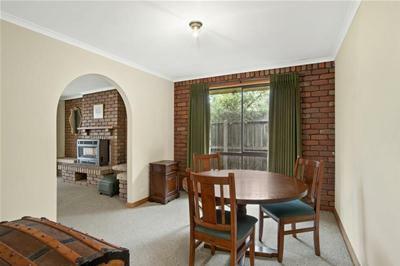 The large L shaped lounge/meals has a brick feature wall with gas heater which leads through to the meals area. 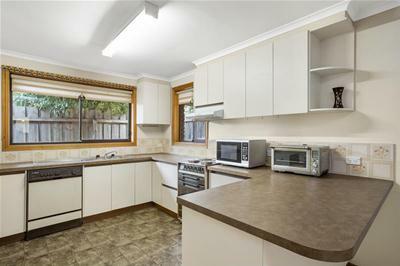 There is a large kitchen with plenty of cupboards and work space, offering an upright stove and dishwasher for the family cook to enjoy. 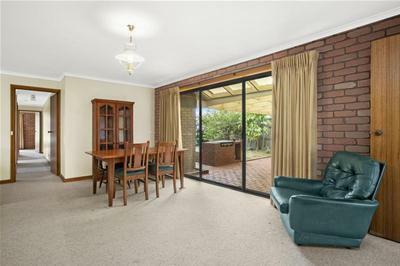 The kitchen overlooks the family room which has sliding doors leading you out to the undercover pergola with built in BBQ. 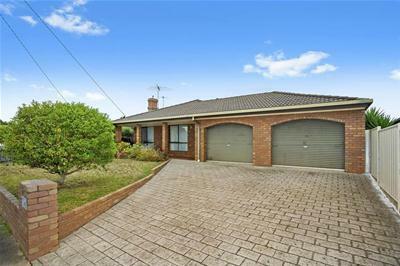 The double garage provides internal access to the house and has rear access to a huge yard which is north facing and really a blank canvas for you to enjoy as is or erect a shed, install a swimming pool (STCA), the options are endless. 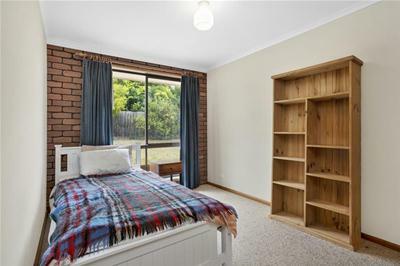 Book an inspection today to reveal all the potential this property has to offer.